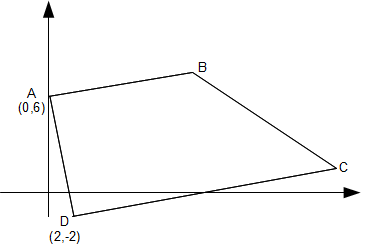 If a line has a gradient of 1/2 , the gradient of the line perpendicular to it is -2. 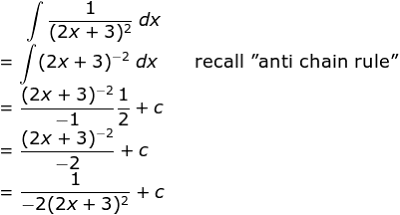 Find the equation of a line that contains the points (1,2) and (3,4). From the example above we know that gradient of the line is 1.